It’s the time of year when we all start to think about all that’s happened over the past 12 months and then look to the future and the hope that the new year will bring. 2017 was an amazing year of growth, community-building, and new initiatives for Joimove International. As such, we wanted to share a few of our highlights with you as we wish you all a wonderful 2018! Joimove has always been an international organisation and movement, and in 2017 we continued to expand. New for 2017 we are proud to now have Joimove Instructors and Trainees in Malta, Germany, India, Spain, Ireland, North Cyprus, Virginia, Macau, Mexico, and China. We can’t wait to see where Joimove will go from here! 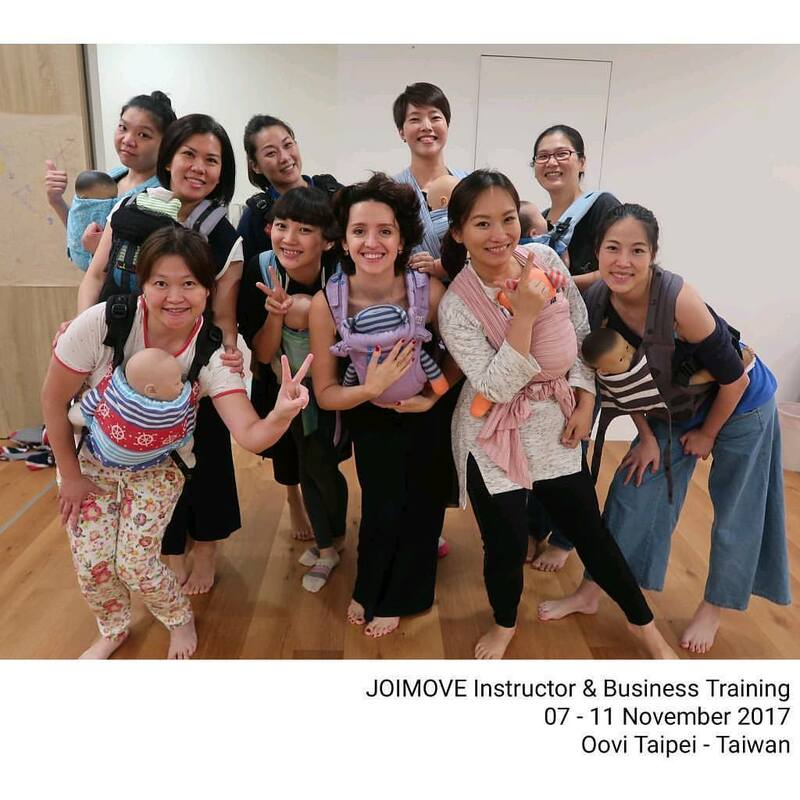 While Joimove is known for its innovative online training programmes (the first of their kind in the field of babywearing dance! ), in 2017 we also reached out to new communities and strengthened the skills of and bonds between existing Joimove Leaders through live training and business and leadership development workshops. Trainees and Instructors met to train and learn together across Europe and Asia. Live training events in Turkey and London, England are already scheduled for early 2018! We are always proud of the efforts that our Joimove Leaders make to have a positive impact upon each of their communities and countries. In 2017, Joimovers in the UK, Ireland, Taiwan, Mexico, and Turkey held fundraising events in aid of local and national charities that benefit children in their regions. Well done everyone! 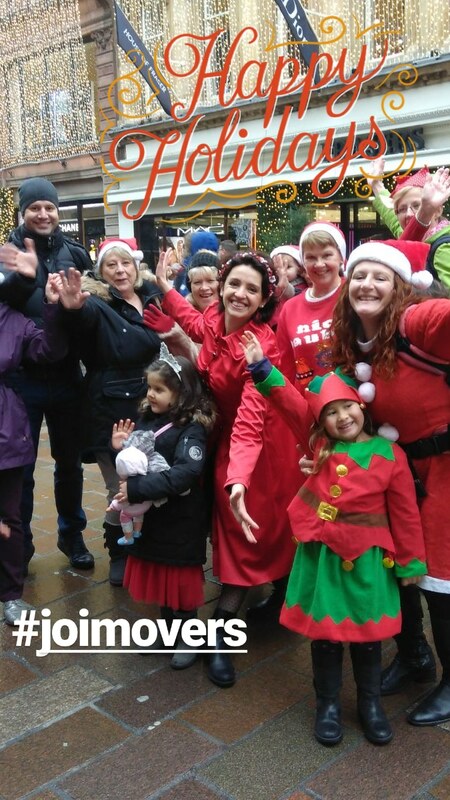 This year, Joimove will be supporting Lend with Care, Care International to help fund local projects on behalf of every instructor who joins Joimove in 2018. New for 2017/2018 is the Joimove Bursary Programme. This programme aims to bring the benefits of Joimove’s training, including leadership skills, health and wellness awareness, community building, business development, and specific programmes for helping vulnerable segments of the population to new communities around the world by offering training in Joimove’s programmes at little to no cost for scholarship recipients. More details will be available shortly. 2017 may have been a great year, but we can’t hold back our excitement for what 2018 will bring! Stay tuned! Want to find out more about our training opportunities? Fill out our inquiry form today and Dr. Paula Dumas, our Education and E-Learning Coordinator, will get back to you with all the details. 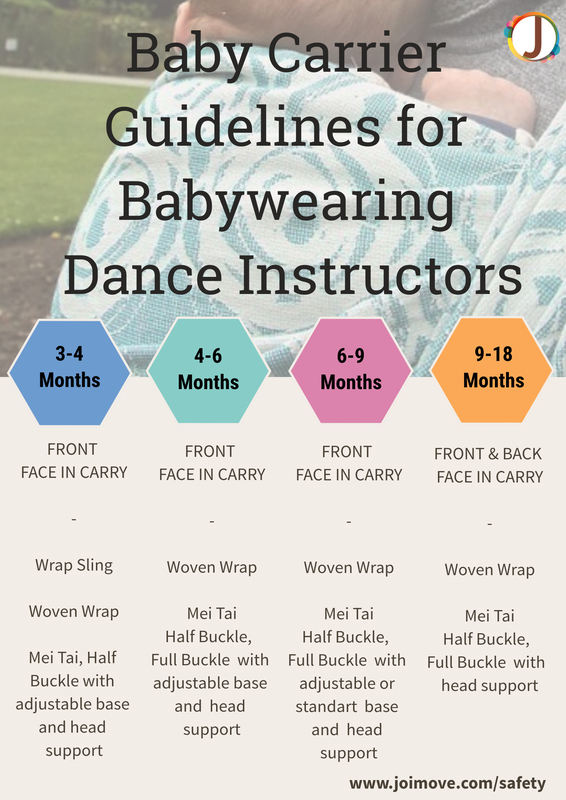 Introduction: Welcome to Dance with Babies: The Babywearing Dance Book! This book will introduce you to some of the wonderful benefits of dancing with your baby and the ways in which you can gently and joyfully add this practise to your daily life. 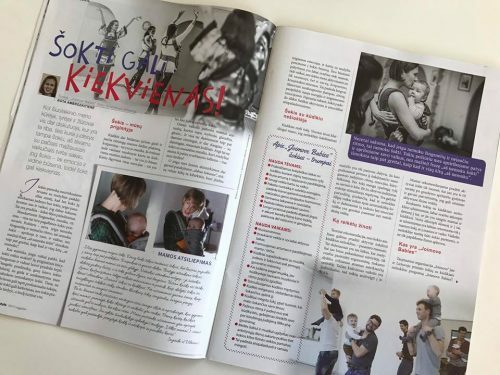 We wrote this book as a means of welcoming our readers to the world of babywearing dance and movement. In it you will find information on many different aspects of active babywearing, including specific health and bonding benefits. 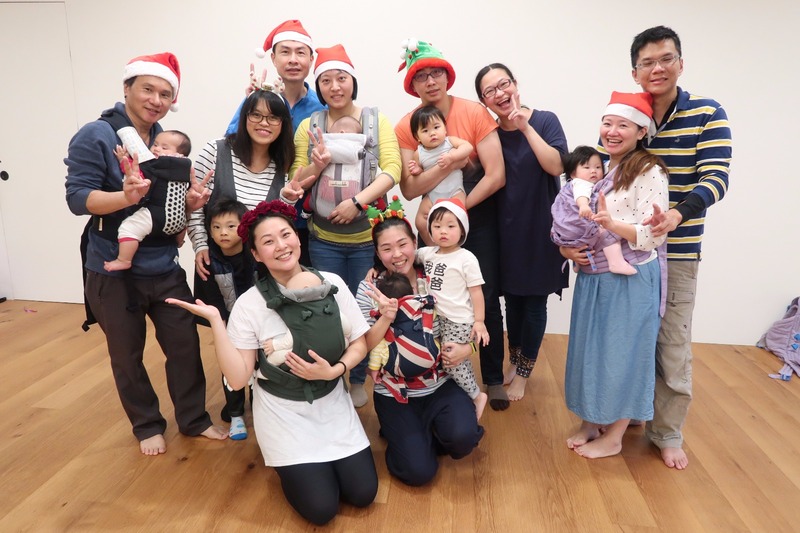 You will also find detailed health and safety information that we have gathered over the years to help individuals wear and dance safely with a baby in a carrier or sling. You might be thinking, I’ve never worn a baby before. Is this book for me? Yes! 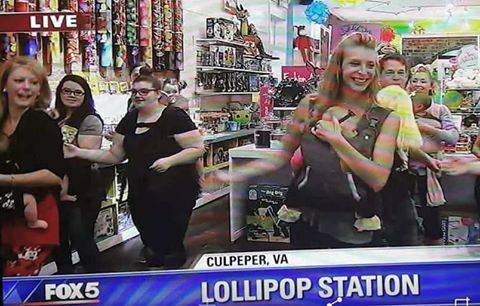 We can help you learn all about babywearing and active babywearing. That is our goal! Find out about what goes into finding the right carrier for both you and your baby. 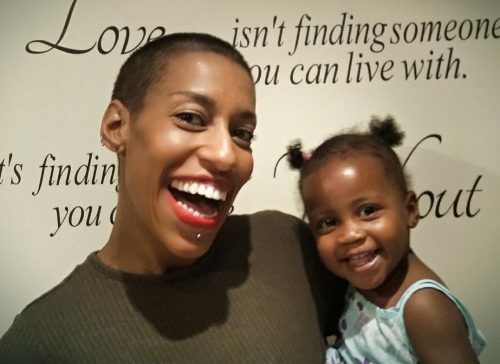 Learn how to move and dance with your baby. 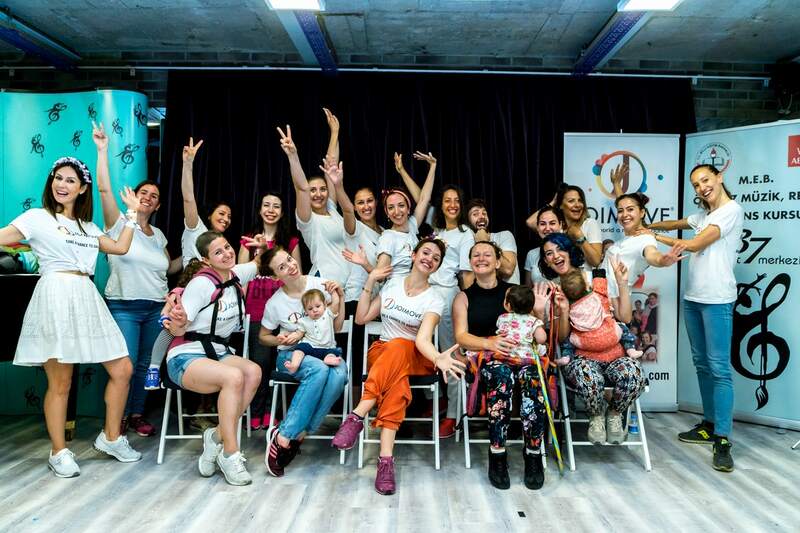 Discover why we love dancing with our babies and why mothers, fathers, and caregivers all around the world are joining this loving movement. Of course, we also want our readers who are experienced babywearers to enjoy our book. You might say, I know my baby is safe in his or her carrier and we already do gentle moves at home as a part of our sleep routine. That is fantastic! We believe that within this book you will find lots of ideas and joyful approaches to family dancing in this book. Safety is a high priority for us — it has to be — but we also want to instruct and encourage babywearers of all experience levels to get moving in fun, safe, caring ways and to know what to expect from a safe babywearing dance experience. 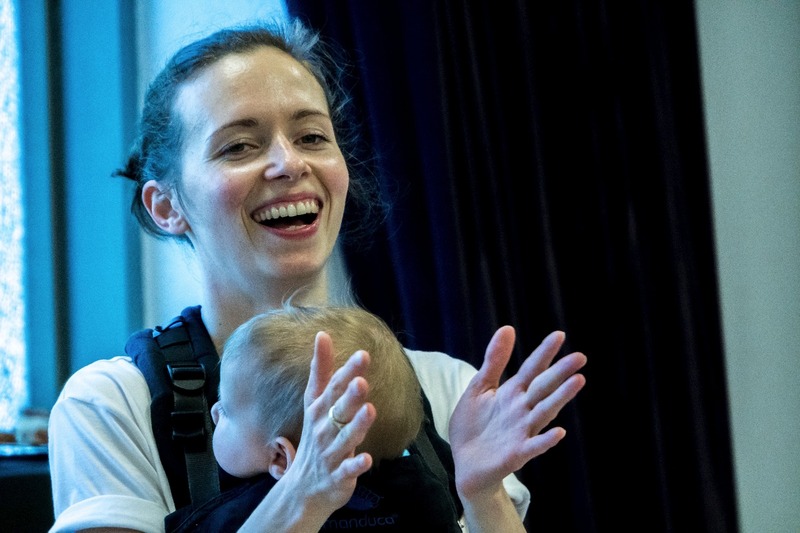 Through Joimove, we have worked with experts in a range of relevant fields and have gathered advice on topics that are both directly and tangentially related to babywearing. One person could not be expected to be an expert in all of these areas; that is why Joimove and the Joimove International School’s (JIS) Babywearing Dance and Movement Safety Program reaches out to experts in each of these areas for advice. 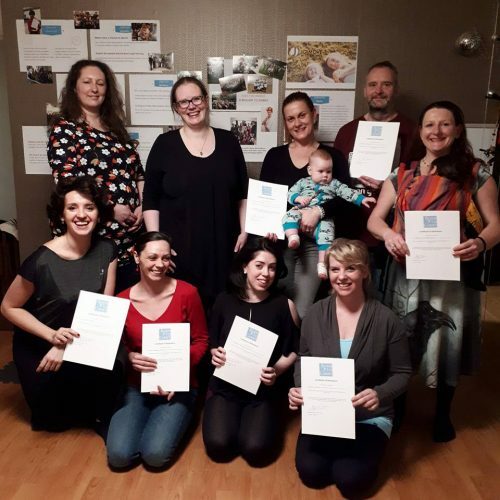 We were excited to engage with professionals to make the babywearing dance world a safer place; as a result we have developed an internationally recognised babywearing dance programme, Joimove Babies, the Babywearing Dance and Movement Safety Library, and a depth of information and expertise that is unparalleled in the field. That is why we wrote this book! 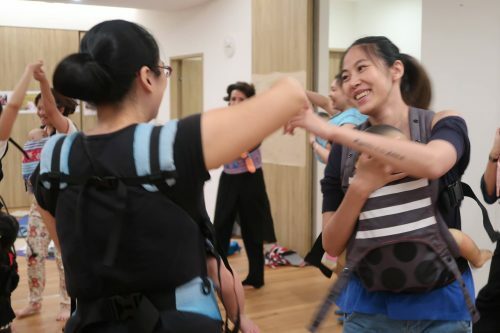 We want to get this information out there to help parents bond with their children, to help babywearing dance instructors grow in their knowledge and confidence, and bring enjoyment to your life. We hope that by the end of this book we will have helped you to make great choices in babywearing and babywearing dance for a future of safe, fun, active bonding for you and your loved ones. Published by Move by Selen Yilmaz Ltd.
Copyrighted material. All rights reserved by MOVE by Selen Yilmaz LTD. The contents of this book cannot be reproduced in part or in whole by any means, including but not limited to electronic, mechanical, photocopy, or digital recording, without written consent from the copyright owner.